Home » General World News	» Do You Want to Make More Money? 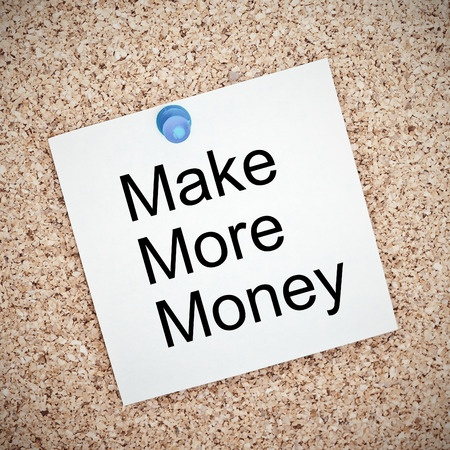 Almost every New Year’s resolution list includes something about making more money. By asking for a raise. Or taking a leap of faith to start your own entrepreneurial business. All are good options for generating more income. But what happens if these options aren’t realistic for your situation? You are not in the running for a promotion and you received a raise only a few months ago.